Skrillex has been diving down the four-four rabbit hole as of late. Not long ago he collaborated with Joyryde on a wobble-heavy bass house track titled "AGEN WIDA." Now, he&apos;s test driven a slowed-down G house track during his performance at Listen In in Adelaide, Australia. The as-yet-unnamed single hinges around a sample of a male vocal refrain with distinct tribal house influences adding a measure of worldly flavor. It is still a Skrillex song, of course, so the drop hits plenty hard. Before it had a chance to cycle through a second time, though, Skrillex cued up the next song and left the audience wanting more. Skrillex has never been a one-trick pony. 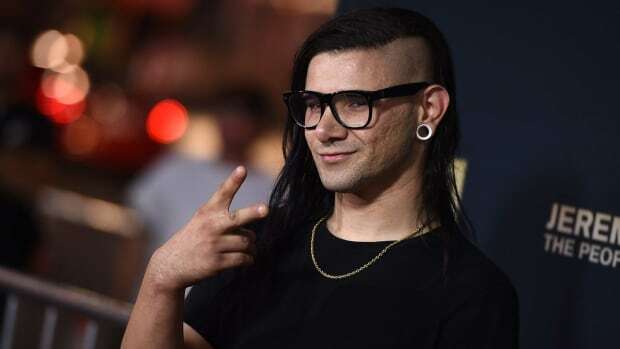 Although his name practically became synonymous with the dubstep explosion of 2010, plenty of tracklist entries on his debut EP, My Name Is Skrillex, covered a broader swath of the EDM spectrum. 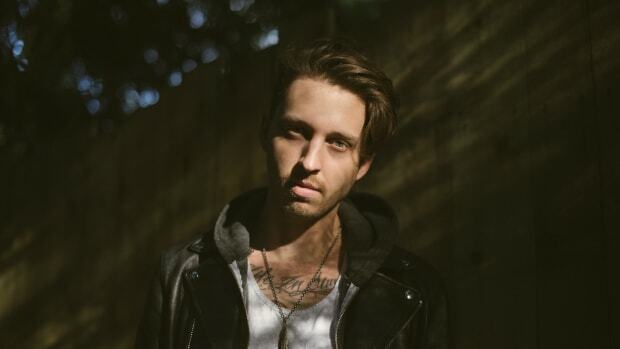 No matter where his foray into bass house and G house takes him in the immediate future, it&apos;s safe to say it won&apos;t hold his attention forever. 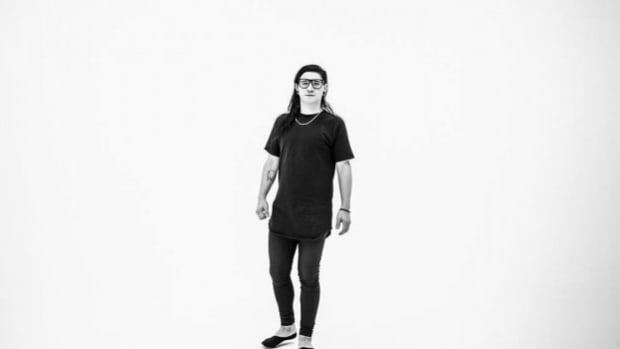 Watch a recording of Skrillex debuting his newest ID live at Listen In via Reddit. XXXTentacion has posthumously released a Lil Pump collaboration produced by Skrillex.